EXCLUSIVE! Whether you're serving 'em up in the rec room, the hot tub, or in front of a game, your beverages just taste better poured out of a pitcher with your name on it. 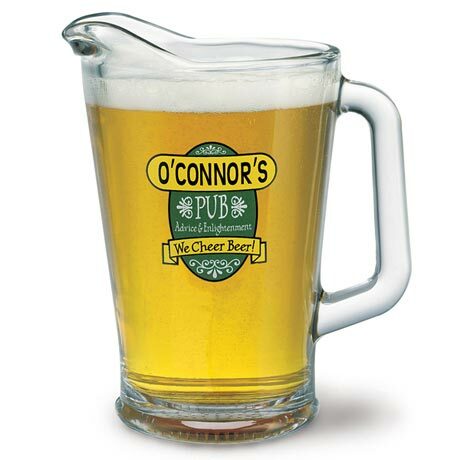 Pitcher holds a generous 60 ounces; 11.5" H. Complete the set with four Personalized Glasses (AL4722) each holding 13 oz. All hand wash. Please allow 4-6 weeks for delivery. 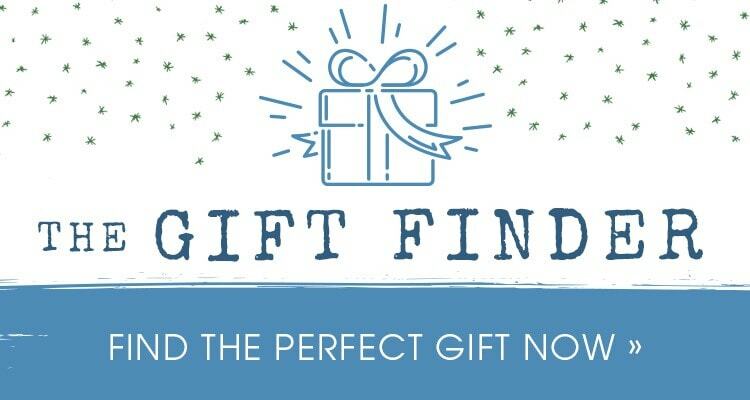 Sorry, no rush delivery or giftbag available for these items. Please note that "'S" is not automatically printed on the glasses. Item can only be shipped within the Continental US.